Format: Vinyl Record LP, Blue Sky Records. UK release from 1977. 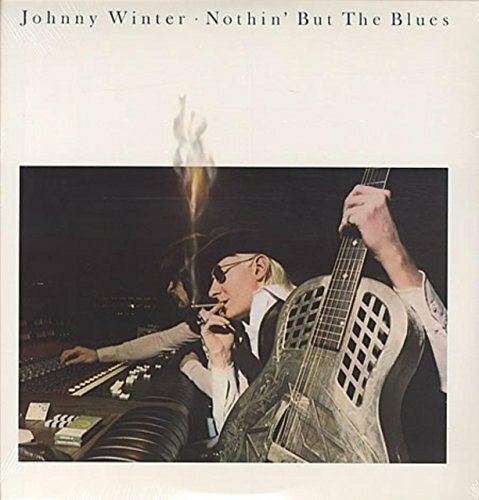 Classic USA Blues and Rock LP release from Johnny Winter and his band. First or early UK pressing with A-1 and B-1 in run out grooves. 9 tracks. Lovely fresh and clean copy.